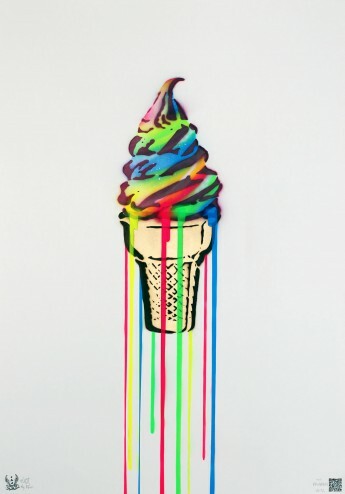 This rainbow is frozen ! 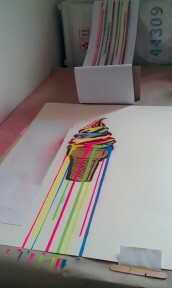 I sprayed this vibrant neon colours on thick high quality paper by using stencils. 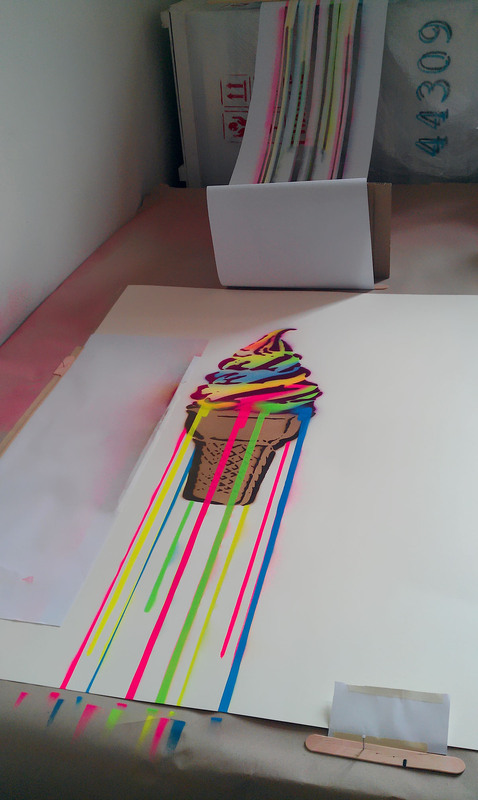 open edition, size: 100cm x 70cm. 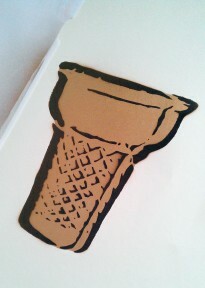 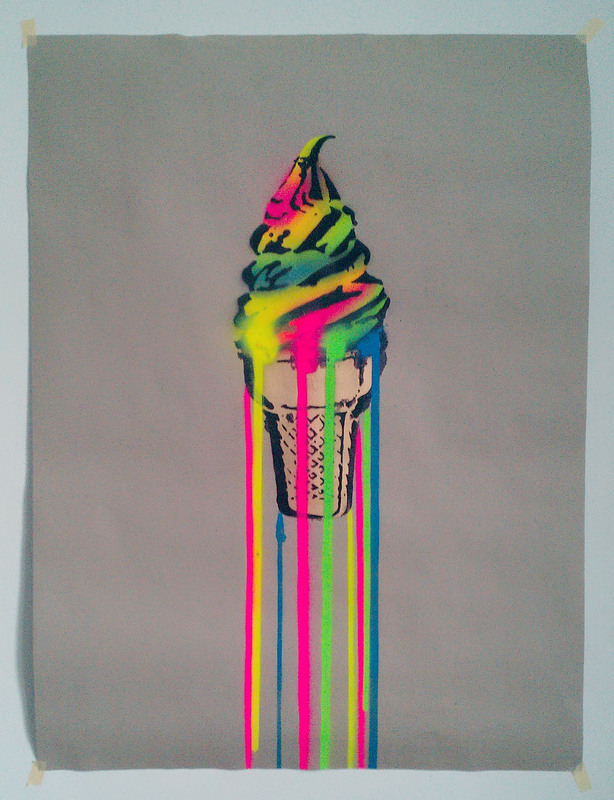 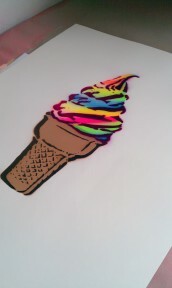 the drips brings the swagga to this yummy ice cream ! 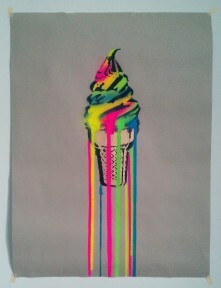 if you close the eyes it smells like unicorn poo too : ) pure magic !